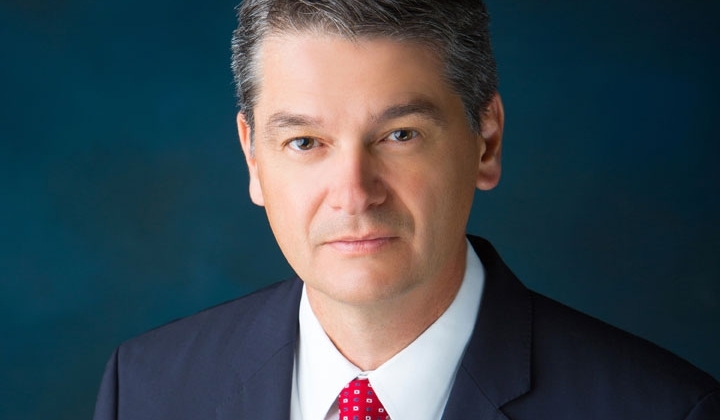 Former U. S. Attorney Damon P. Martinez has joined Modrall Sperling as Of Counsel. Martinez received his dual B. A. degrees in economics and political science, his M. B. A., and his J. D. from University of New Mexico. Martinez becomes the fourth former U. S. Attorney for New Mexico to join Modrall Sperling. Unanimously U. S. Senate-confirmed in 2014, Damon served as the top federal law enforcement official in New Mexico, where he established a National Security and Anti-Terrorism Section in the office. Currently a Lieutenant Colonel in the U. S. Army Reserve, he was deployed to Sinai Egypt in 2012 as part of the New Mexico National Guard. Damon plans to offer his legal services to businesses concerned about cyber-security and other issues relating to national security, among other subject areas.